It has been more than two years since the creators of Serial captured listeners’ attention with season one of their investigative podcast. Now USA Today reports that the team behind the true crime sensation is returning this March with a brand-new story. Titled S-Town, the new podcast from Serial Productions will center around murder rumors that have been percolating in a small Alabama town. It starts when a Serial listener reaches out to S-Town host and This American Life producer Brian Reed about a wealthy resident who has reportedly been boasting about committing the crime. From there, news of more death, a feud, and treasure add further intrigue to the mystery. 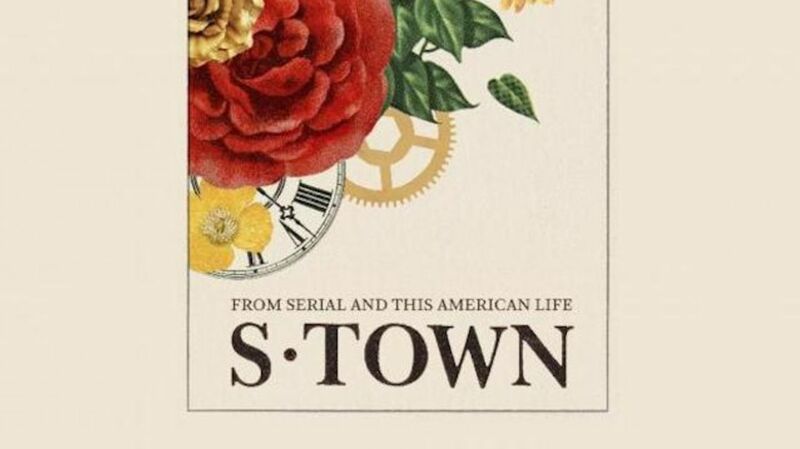 Executive producer Julie Snyder promises that S-Town will be more than just another true crime story. “It’s a story that goes beyond any expectations,” she told USA Today. Following three years of reporting, all seven chapters of the podcast will be released at once on March 28. You can get a taste of what’s to come in the new preview, available now on iTunes.